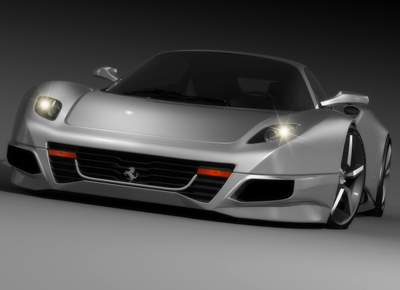 The Ferrari F250 concept is a design created independently from Ferrari by Idries Omar. The F250 has been designed as a lightweight, entry level Ferrari. Reviving the long dead Ferrari Dino model, however the name is derived from the Ferrari 250 GTO. 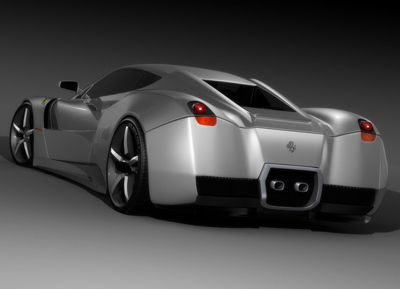 Proposed power for the concept comes from a mid-mounted 2.5 litre V6 engine running on bio-fuel. 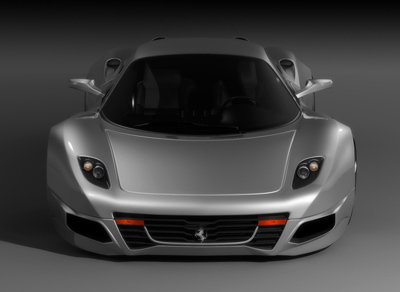 The Ferrari F250 concept exists only as a computer model, and currently there are no plans to put the model in production.